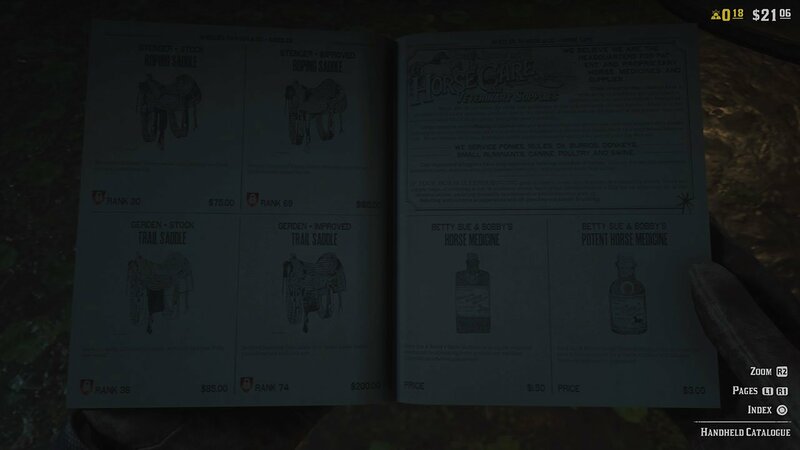 One of the biggest differences between the single player and multiplayer mode of Red Dead Redemption 2 is how the catalog works. When playing online, you have a catalog on your character at all times, meaning you can buy items where ever you are. It’s much easier than riding out to one of the towns and looking for a general store. Although to collect the items you purchase, you’ll need to head to the lock box in your camp, or a post office in one of the towns. Below, we have a quick guide for opening and using the catalog in Red Dead Redemption 2 Online. If you want to check out some more guides for the game, make sure to check out our dedicated section which can be found here. To actually open the Catalog, hold down the left D-Pad button. This will open up the catalog, where you can buy many items such as ammunition, provisions and tonics. Purchase items which you need. After doing so, you’ll need to collect them from one of two locations. Either your camp, or a post office. 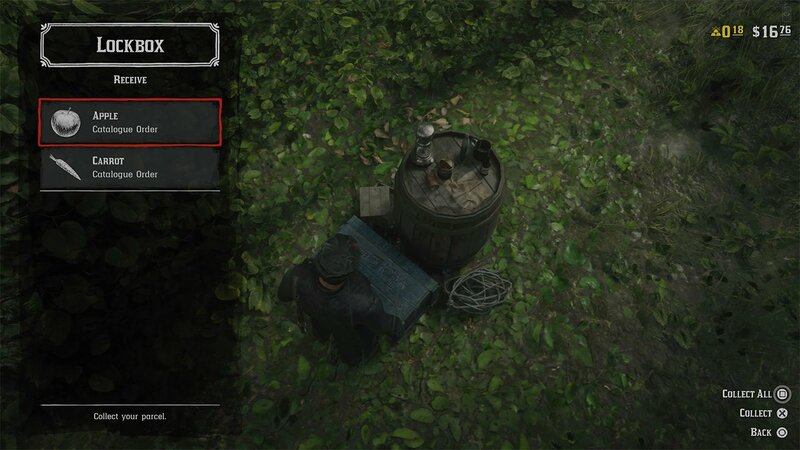 If you’re picking them up from your camp, look for the Lock Box. It looks like the image above, and has an icon on the minimap in your camp. Otherwise, head to a post office. They can be found in the majority of towns, and have an envelope icon on the map.